Dental problems will need to be addressed in the soonest possible time to prevent further complications – and to prevent the loss of teeth, which can have a huge impact on the way your overall smile appears. On the other hand, having missing teeth does not mean that you will forever have to endure a toothless condition. There are a few dental treatments and procedures that you can have to bring back the form and function of your teeth – so that you can still smile brightly after going through dental problems. Dental crowns and dental bridges are just some of the dental treatments that you can count on to bring back your most brilliant smiles. Dental crowns are caps that are used to cover a natural tooth, to improve both its form and function. 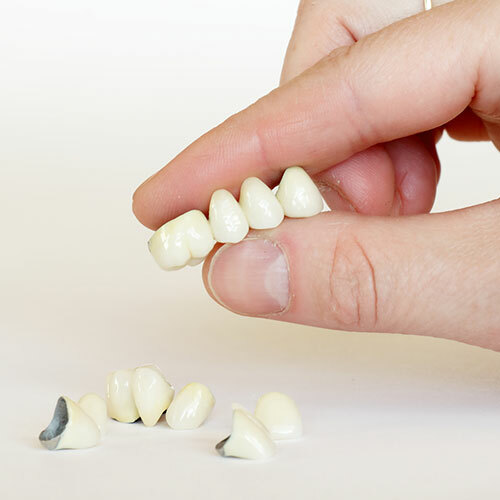 Dental crowns very closely resemble the appearance of your natural tooth, and serves as a cover for the parts that need to be improved or treated. Once a dental crown is firmly in place, it covers the entire tooth from the gum line – and essentially becomes the new outer part of the affected tooth. Dental bridges are used to close the gap left by several missing teeth, and are considered as fixed partial dentures. A dental bridge is attached to the natural teeth on either side of the space left by tooth loss; the bridge is made up of a series of false teeth which will “bridge” the gap left by missing teeth. With the help of dental bridges, you can once again flash bright smiles – even after you have suffered from tooth loss. Dental bridges are created to very closely resemble the appearance of your natural teeth so that you can still enjoy flashing natural looking smiles even after suffering from tooth loss. 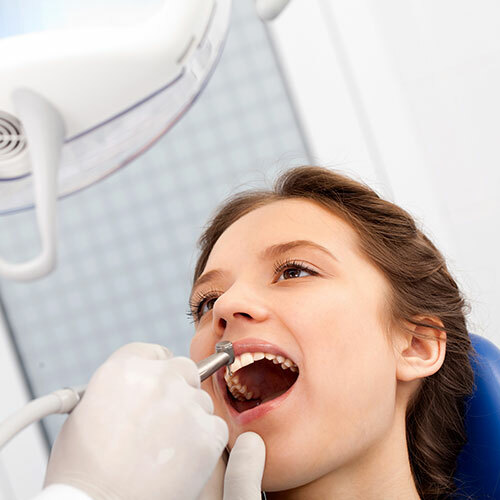 No one will need to know that you have lost your natural teeth, with the help of dental bridges. Dental bridges replace both the form and function of natural teeth that have gone missing, so you can smile, eat, and speak normally after having lost some teeth. The dental bridges can be created and attached in just two visits to the dentist, making it more convenient for you to squeeze in the entire treatment into your busy schedule. Dental bridges are made to last for more than 10 years, with proper oral hygiene habits.